Optimise your training with these expert-backed recovery snacks. What you eat directly after a ride might be the most important food you eat all day. Why? Because of what happens to your body while you’re out on the bike. Rides that last for more than an hour will start to empty the fuel stored in your muscles. Plus, efforts such as climbing or sprinting stresses your muscle fibres, inflaming them and sometimes, causing small tears in the individual fibres. Choosing the right post-ride snack will speed up your recovery and ensure that your fuel stores are topped off for your next adventure. But don’t just settle for the first snack you see. Ideally, you want to eat a balanced snack post-workout. “A combination of carbohydrates and protein not only increases glycogen synthesis – which is how carbohydrates are stored in the muscles and liver – but it also reduces muscle damage, speeds up recovery, and promotes a healthy hormone balance,” says Stevie Smith, a registered dietitian and Ironman athlete. Here are six recovery foods to help you jumpstart the process. 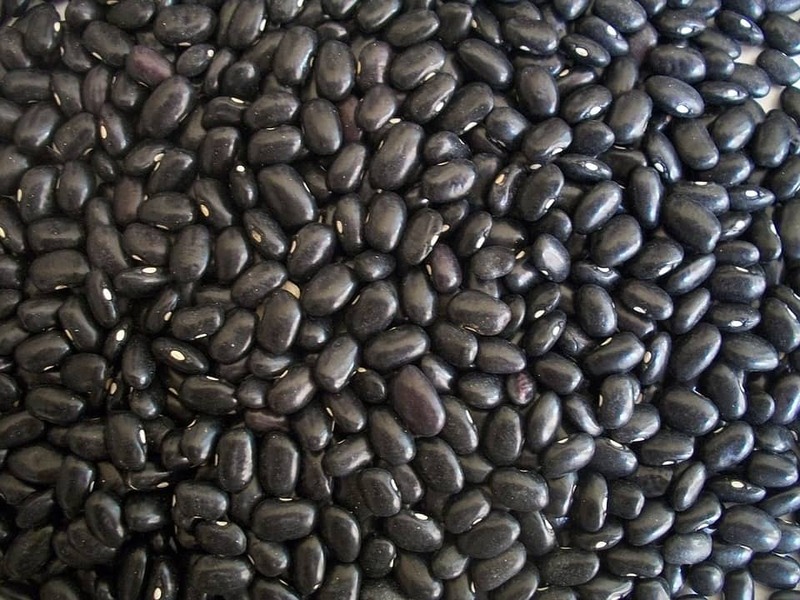 Beans are a good plant-based protein source and provide a solid dose of carbohydrates for fueling. “When we break down muscle during exercise, the protein we eat helps to build it back up so we come back stronger, leaner, and faster,” Smith says. Similarly to whole grains, beans are a complex carbohydrate, which means they’re also rich in fibre and nutrients. Wrap several scoops of heated black beans into a tortilla with carb-rich brown rice. Add your favourite grated cheese to top off your calcium and protein needs. We especially love this combo after cold-weather rides. 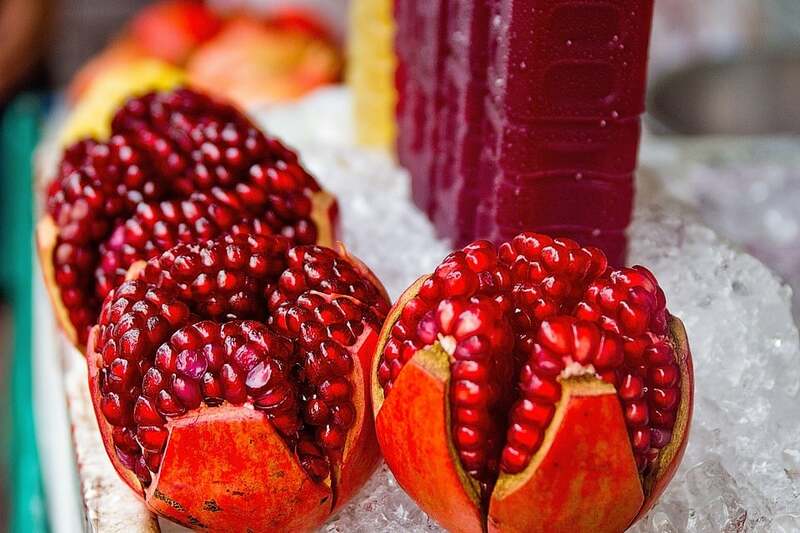 Give your favourite smoothie an antioxidant boost by adding pomegranate juice. Alternatively, you can toss a handful of arils – the pomegranate’s sweet seeds – into a mixed green salad or on the top of yoghurt. “I buy them with the arils already extracted,” says Smith, which makes the snack even easier to prepare. They’re not just trendy – avocados are also rich in Omega-3 fatty acids and nutrients. “Omega-3 fatty acids have been shown to have antioxidant properties,” Smith says. Plus, avocados also contain a solid dose of good-for-you fat, potassium, and vitamin C, which helps with immune functions. 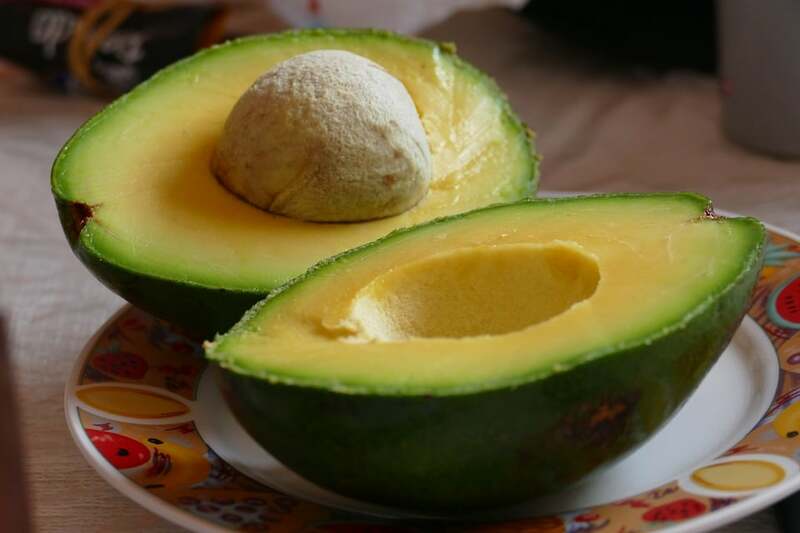 Slice avocado in half and scoop the soft fruit from the peel. Use a fork to gently smash it on to toasted, whole-grain bread for the complex carbohydrates. Top with a leafy green like arugula for added vitamins and antioxidant goodness. High in protein and Omega-3 fatty acids, salmon offers a healthy (and delicious) way to jumpstart your muscle recovery. While the protein works to repair damage to the muscle fibres, the Omega-3’s help prevent damage from oxidative stress and ward off illness. 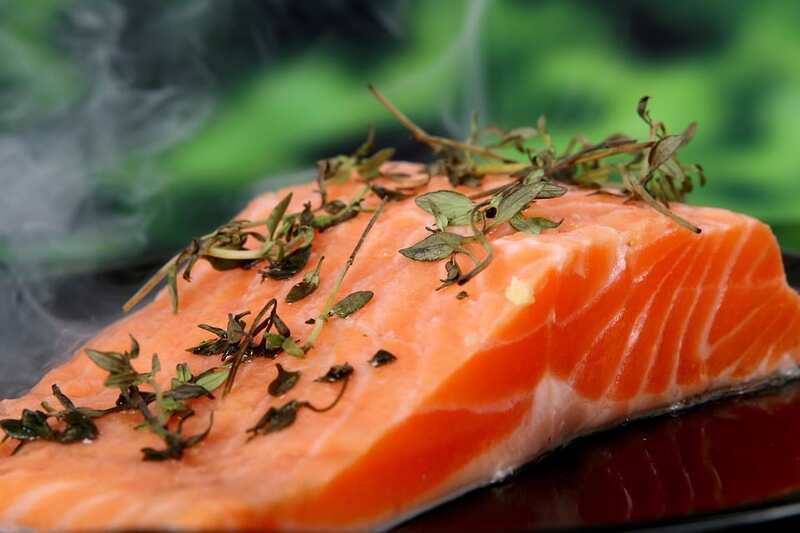 Salmon is also packed with the amino acid taurine, which provides additional antioxidant benefits. 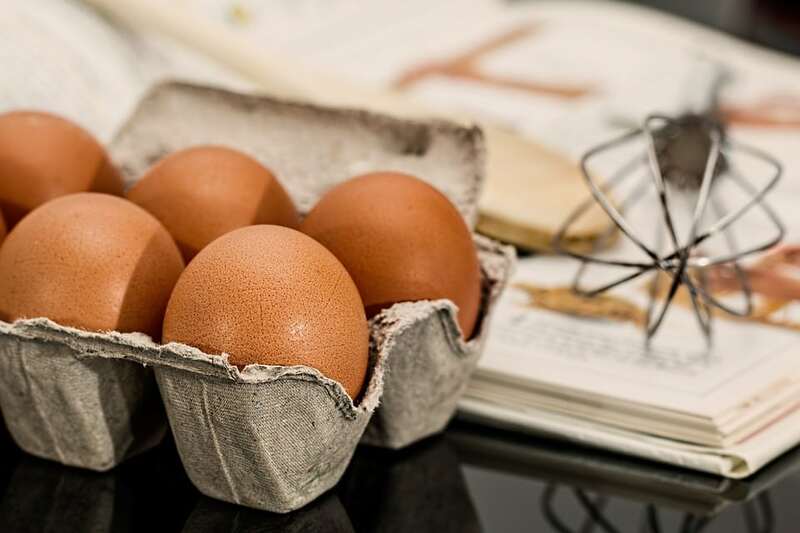 Packed with seven grams of protein, an egg is a compact, recovery hero. It delivers amino acids, which are the body’s versatile building blocks that aid in muscle repair and may decrease muscle soreness. Consuming protein immediately after your workout is important, but Smith recommends endurance athletes also eat a protein-rich snack before bed to help promote muscle recovery and repair overnight. Keeping a bowl of hard-boiled eggs in the refrigerator is an easy way to make this happen. Grab one when you get back from a ride or before hitting the hay. Alternatively, you can slice one over a salad of spinach and kale or mash hard-boiled egg on a slice of whole-grain toast for that balanced carb-protein mix. If you prefer your eggs hot off the griddle, scramble with a mixture of spinach, tomatoes, and mushrooms or whatever vegetables you have on hand. Serve with quinoa or brown rice. Sweet potatoes provide a tasty way to perk up your essential carbohydrate stores. “As an athlete, you want to maintain adequate levels of glycogen, and these stores of carbohydrates aren’t limitless,” Smith says. 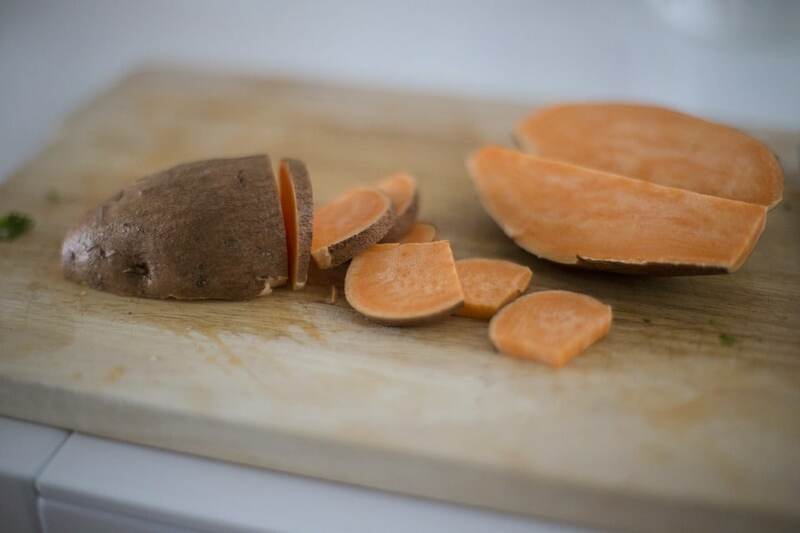 With their rich orange colour, sweet potatoes provide more nutrients, including vitamin C and potassium, than your run-of-the-mill white potatoes. Smith recommends roasting them in wedges. Simply slice potatoes lengthwise to create wedges. Lay the wedges flat on a roasting pan and drizzle with olive oil, cumin, and chili powder to taste. Roast until crisp. If you prefer to keep it simple, wrap a potato in foil and bake. These are easily prepped ahead of time to make your snack quick and easy. Article originally appeared on bicycling.com.